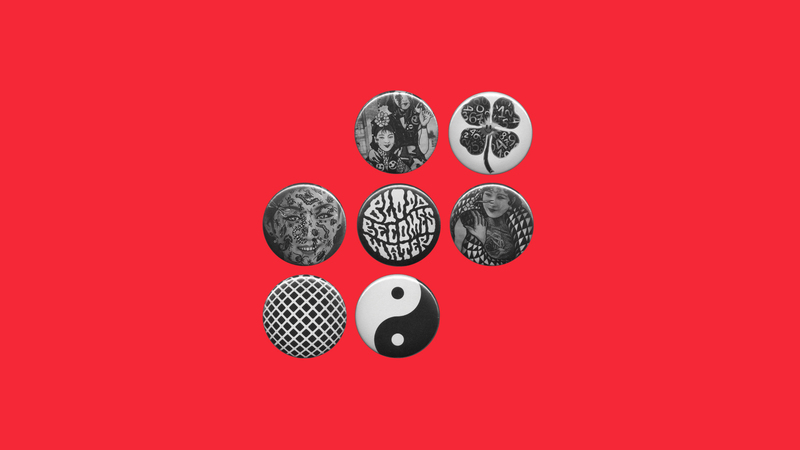 Our buttons feature Blood Becomes Water’s art but you can also make your own by sending us your designs. 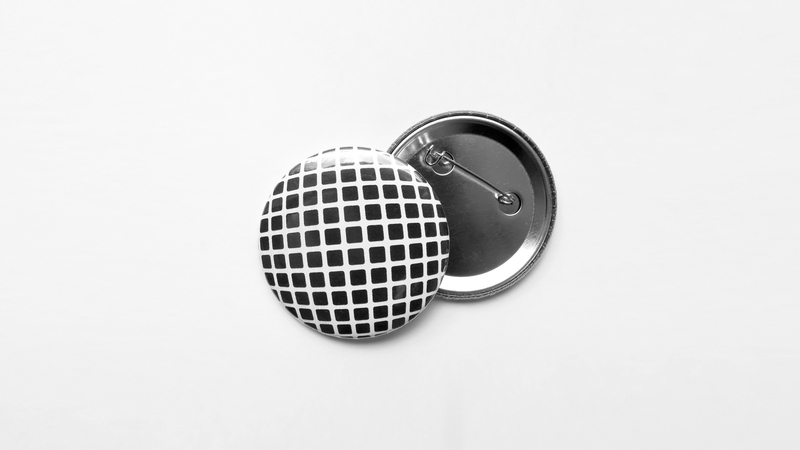 Each pin is personally made with a quality button maker. 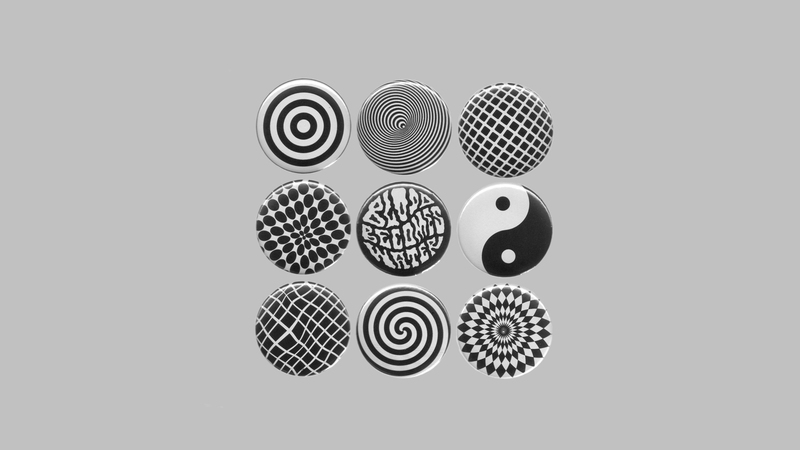 Buttons are great to pin on your clothes, backpack, hat etc. The materials include a metal shell and pinback, glossy mylar cover, vibrant colors printed on white paper. We offer a set of 2, 3, 5, 10 or up to and including 200 pieces in two sizes available: 25mm/1″ and 50mm/2″. 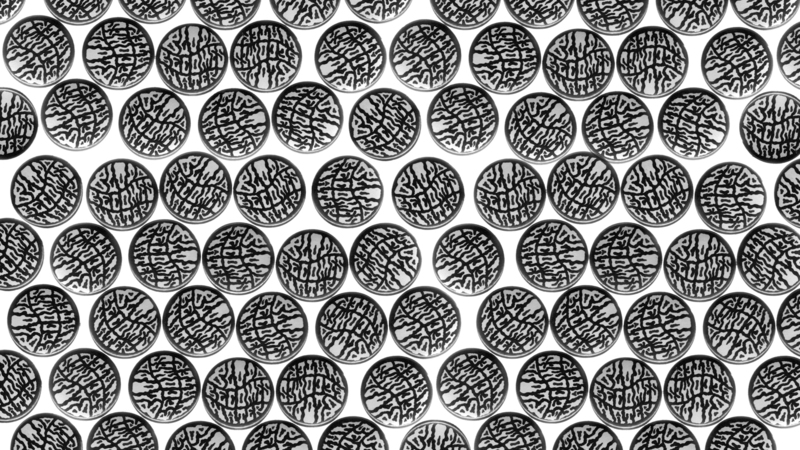 These pins are water-resistant but not waterproof.